If you are going abroad and are unsure of which travel vaccinations or medication you require, please use the vaccine checker below to give you an idea of what is needed for your trip. To then make an appointment to see one of our Travel Health Nurses, please call us on 01494 706 888 . Alternatively you can just book a consultation at our Beaconsfield surgery with one of our Travel Health Nurses who will be able to give you expert advice. Please be aware that if you do not have any vaccinations nor dispensed any medication during the consultation, a consultation fee of £20 will apply. For more information about the range of travel vaccines we offer and the vaccination schedules, please click on the price list below. As a MASTA Partner Travel Clinic, we also stock a large selection of travel health products. Our Travel Health Nurses can advise you during your consultation which products would be useful for your trip. Each item has been thoroughly tested to ensure quality and safety. DEET 50+ is a dual action insect repellent which combines both DEET and a natural insecticide. 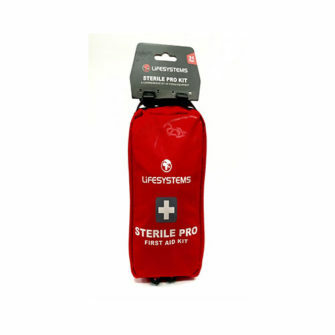 This combination offers a high level of protection against biting insects. DEET 50+ is recommended for travel to areas with malaria. Once applied the repellent provides protection for up to 10 hours. 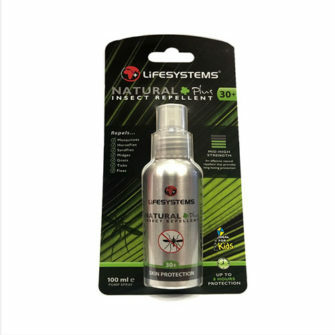 Natural 30+ Insect Repellent Spray is a combination of various natural plant oils. The oils come from the Lemon Eucalyptus plant. 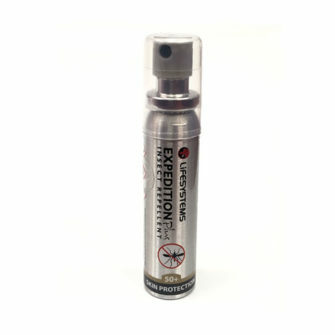 The blend of oils in this repellent have been proven to repel mosquitoes, midges, horseflies, sandflies, gnats and ticks. A single application of Natural Plus will last 8 hours. 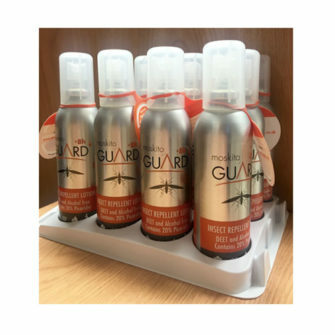 MoskitoGuard is a natural insect repellent which provides travellers with 8 hours of protection against bites. This formula is water resistant and does not contain DEET. 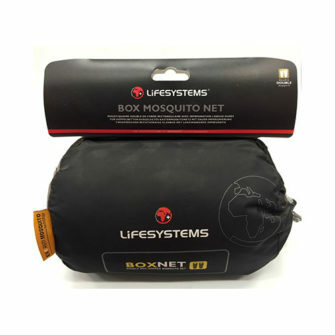 Mosquito nets provide protection against insect biting diseases. 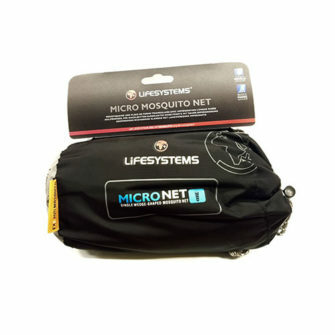 DOCTORnow stocks a selection of Lifesystem mosquito nets which are described as “incredibly tough and are treated with insecticide which kills insects which come into contact. The MicroNet has a quick hanging system and is suitable for one person. This net can be installed in a few seconds. It has a “spreader bar” creating a wedge shape, which allows the net to hang away from the body. This unique design allows for greater air to flow. This net has a nylon mesh skirt which is folded under the mattress. Each net contains an attached hanging system and adjustable cord. The DuoNet is suitable for single or double use. Top poles spread the netting out, creating a bell-shaped net which can fit over a double or single bed. It is hung quickly and includes ceiling hooks and a mesh skirting to tuck under the mattress. 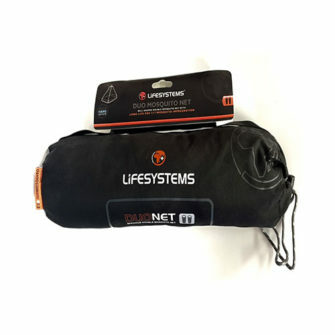 The Box Net is a single box shape with an attached hanging cord and hooks. It is the most spacious net and is hung from four points. These types of nets are usually recommended for long term accommodation as they take a little longer to set up. Helping to sooth and stop itching following a bite, this small gadget can be kept in your pocket. 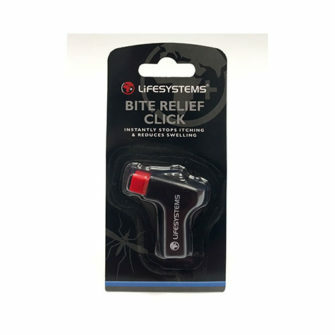 Following a bite, the device is “clicked” around the bite stopping the formation of histamine whivch causes the itching. Bites are quickly neutralised reducing inflammation and swelling. This natural device does not contain chemicals. 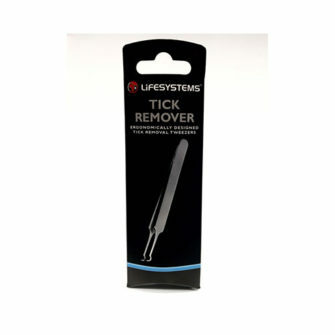 Ticks can be safely removed with these stainless- steel tweezers. The unique design allows removal without leaving the head buried under the skin. A small First Aid Kit that can be attached to a belt by a small loop. The contents of the kit are suitable to treat most minor injuries. 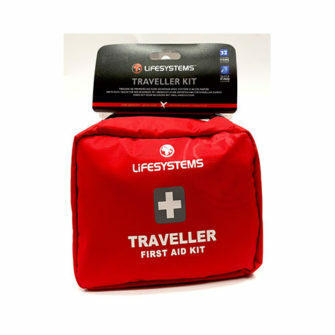 This First Aid kit is designed for those travelling to destinations where the availability of safe medical equipment might be hard to find. The contents of the kit are usually used by trained health professionals and are colour coded to confirm with universally recognised through colour coding. 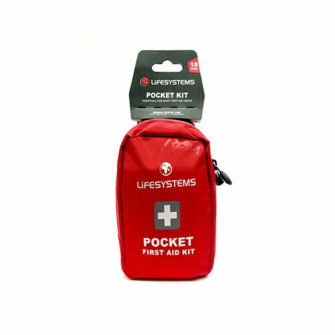 This First Aid Kit contains the essential drugs and first aid equipment for minor and moderate injuries. It is suitable for an extended trip overseas. Plug in devices contain insecticide which kill mosquitoes while you sleep. Each pack contains 40 tablets which last for 10 hours in a room of approximately 30m³. The Plug-in needs to be used with a suitable travel adaptor. Plug-in mosquito killer liquid refills DOCTORnow stock Plug-in mosquito killer refills. Each 35ml bottle provides travellers with up to 40 nights’ protection, based on 12 hours use per night”. 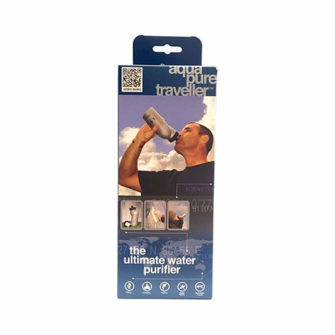 The aquapure water bottle contains a filter to get rid of bacteria, viruses and pathogens. It does this without unpleasant odours or chemicals and is suitable for travel to places where the water is not safe to drink. To use, the bottle is simply filled with water, shaken and left for 15 minutes. After this time, the water is ready to drink. Each bottle will provide 350 litres of water before the filter will need changing. 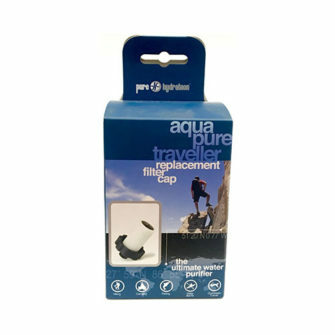 This replacement filter cap can be used with the aquapure water bottle. 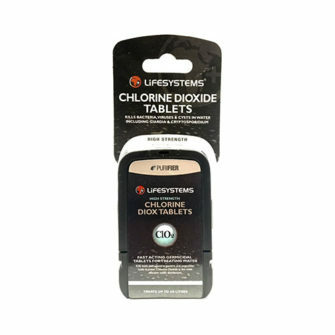 Chlorine dioxide added to water will kill viruses and cysts in a safe way without aftertaste. One tablet treats a litre of water. 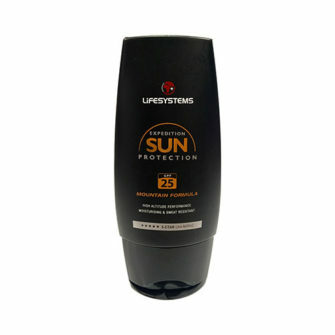 Factor 25 Sun Cream also has a five-star rating for protection against UVA rays. It is sweat resistant and is suitable to use in high altitude destinations. The 100ml bottle is suitable for hand luggage use.